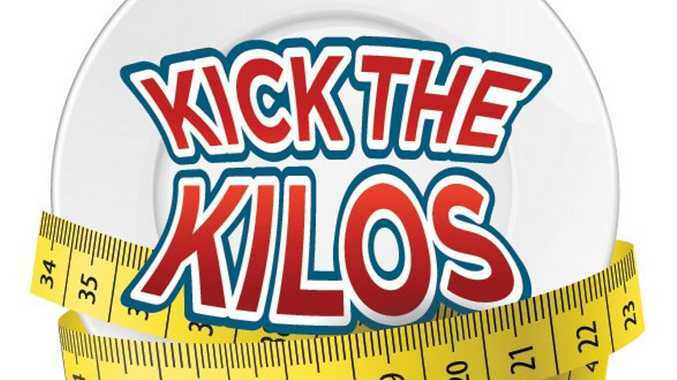 Join in our Kick the Kilos challenge! ON SATURDAY we launched our Kick the Kilos challenge - where we're going up against 14 other regions to see who can rack up the most kilometres, walking or running, in 12 weeks. Want to join the fun? Download Strava on your smartphone and search Kick the Kilos in the club section. Find your local newspaper and join!